This beautiful family is back on the blog again. This time with Neve and Felix looking like the sweetest little siblings around. 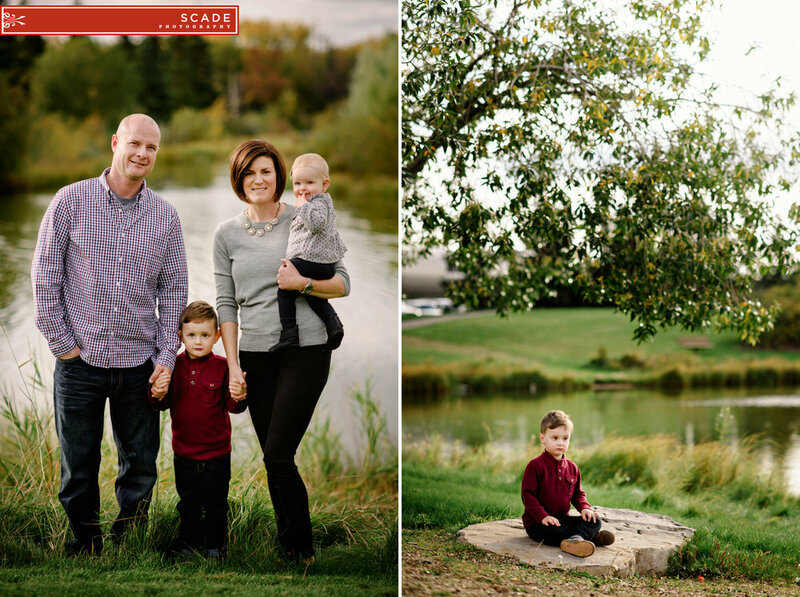 They often go for walks around the lake at Festival Place in Sherwood Park, so it was fitting to do some fall family portraits there too!